Northeast Albuquerque has always been a sought after area for home buyers. The attraction seems to be the convenience to top rated schools, variety of restaurants, commericial, and the luxury market. Vaules have always held strong and will most likely always continue to. Affordability has always been an issue but it appears that with some recent foreclosure's this is your ticket into a great area. Sale prices ranging from under 100K-639K it may just put the home of your dreams into reach. Below are single family residence foreclosure/bankowned/REO homes for sale available East of the Rio Grande River. 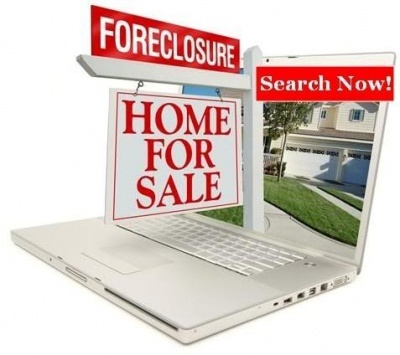 Townhome foreclosure homes are also available just click here for a list. If you are looking for a investment foreclosure home such as a multi-family duplex, triplex, fourplex etc. then click here for all available in the Northeast area.